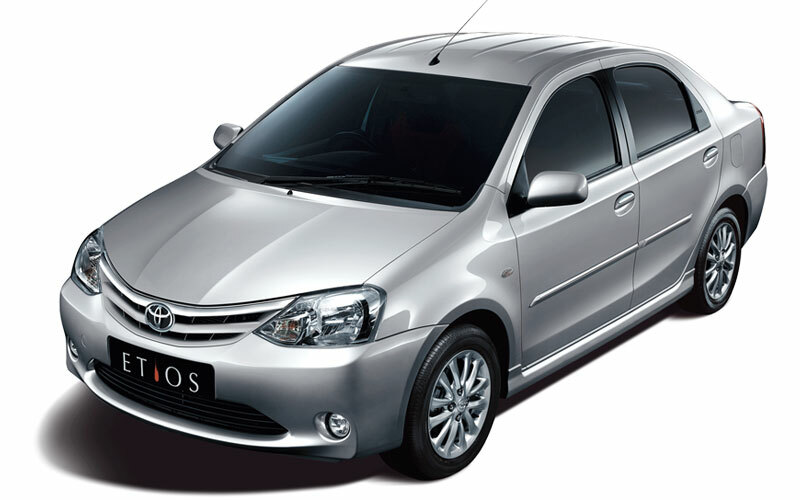 Times India Travels offers Luxury, Deluxe and cheap & budget car rental services in India. 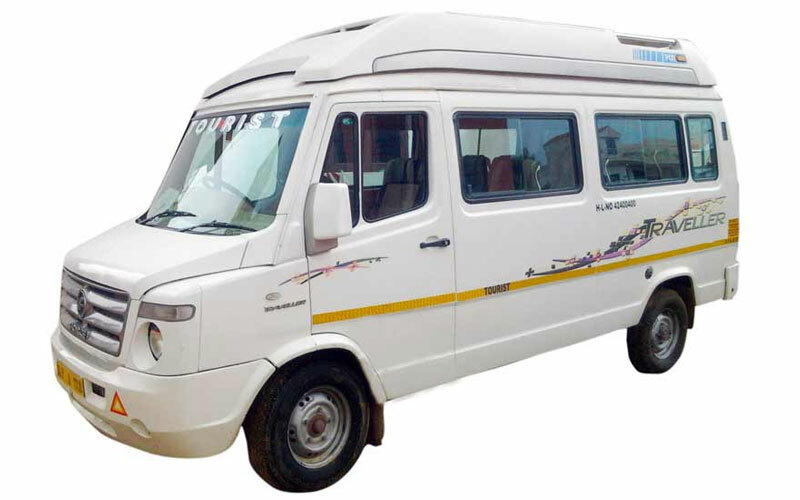 We also offer chauffeur Driven services and Guaranteed car Coach tours of India. 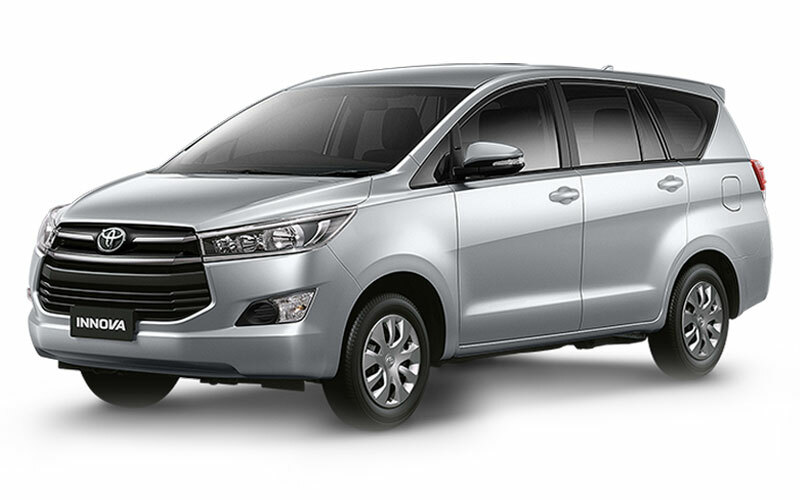 We offer variety of cheap car rentals, luxury car hire, coach travel in India, coach holiday packages, discount car rental, Delhi budget car rental etc. Times India Travels personally select one of the best and safe drivers in our team for your services. We all are expert in defensive driving and geographically and able to speak many different local dialects to communicate with tribal people during your travel. We are expert and do work in all the Northern and Southern part of India. Mostly our clients travel through following states and cities:- Rajasthan, Madhya Predesh, Uttar Pradesh, Uttranchal, Himachal, Gujrat, Kerala, Tamilnadu, Agra(Taj Mahal), Orchha, Khajuraho, Varanasi (Ganges), Mandu, all the wildlife parks, Mumbai,Golden triangle tour and many other more towns..
We need your itinerary of your travel. You can drive all these cars with . You can stop on the way for photography, any sightseeing or for drinks and eat. You have to pay the charges for way back to our home town which is Delhi or Jaipur. We consider one day as 250 kilometer. In case if there is any break down of our car, we will provide another car within few hours sometime it is depend on the location also. But just for your information I want to tell you that there were only two breakdowns of our cars in last 15 years. We don’t keep more then 4 year old cars. All drivers are trained in Defensive Driving as per our safety training. All drivers can speak and understand Normal English. 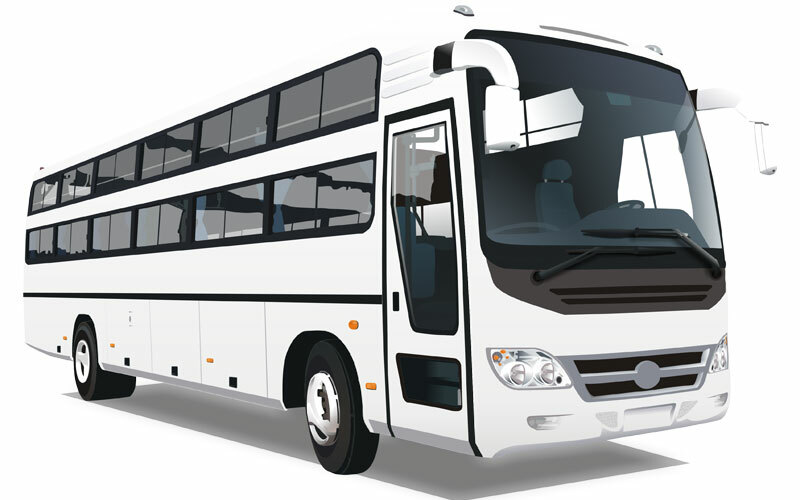 All drivers have valid country commercial driving license. Vehicle not to exceed 100 Km/h on National Highway (2 way highway) and 80 Km/h on State Highway. A break must be taken at least every 2 hrs, and many more if necessary.